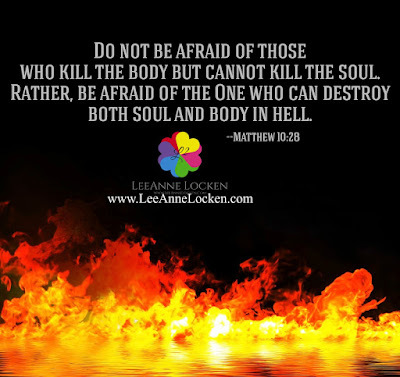 Inspiration by LeeAnne Locken: Matthew 10:28 What is great than DEATH? Matthew 10:28 What is great than DEATH? 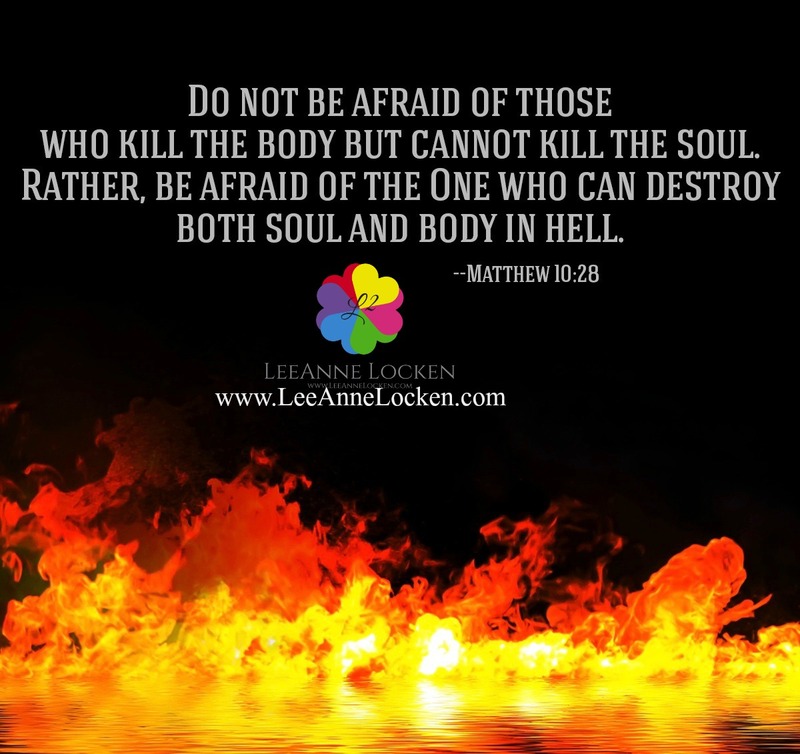 If God deems a person unworthy to be in His kingdom, He will condemn that person to be totally destroyed in the lake of fire, which is the second death. There will be no resurrection for those in the lake of fire.